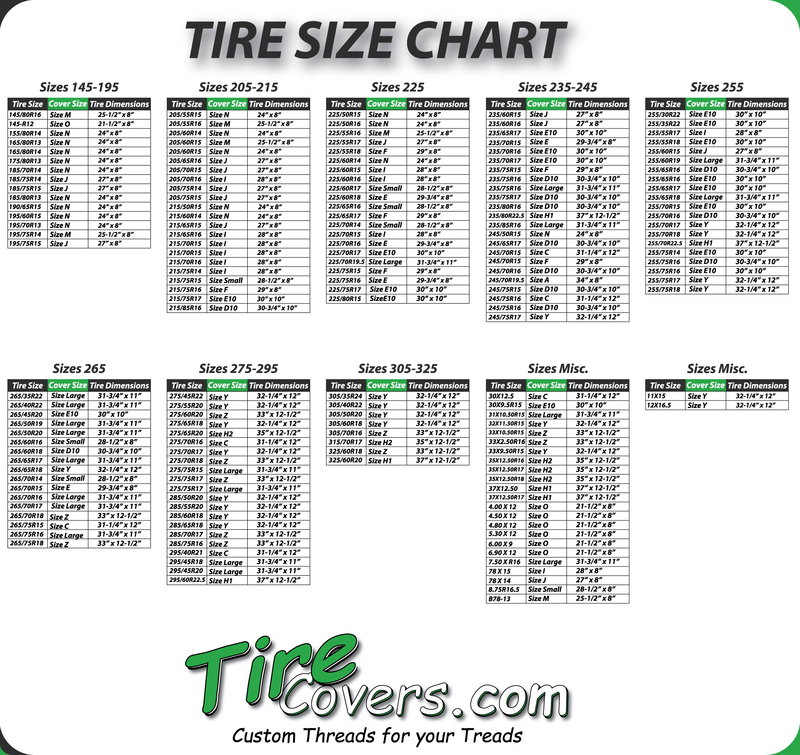 Major U.S. City Skylines on tire covers that are hand made with quality materials are a sure bet for protecting your spare tire. Show your love for one of America's big cities with a skyline tire cover for your jeep, trailer, SUV or Bus. These captivating scenes highlight architectural genius that goes into constructing a skyscraper. Each city in the U.S. has it unique style of building design and can be marveled over when viewing it from a distance.